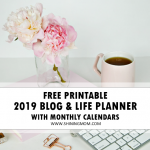 14 FREE Printable December 2018 Calendar and Planners! 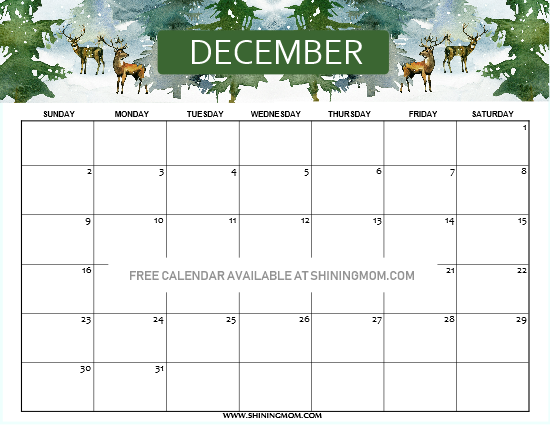 FREE Printable December 2018 Calendar: 14 Beautiful Designs! Plan the Christmas season ahead! If you need a free printable December 2018 calendar to use to organize the busiest yet merriest season of the year, I am sharing away 14 beautifully designed calendars on the blog today. And yes, most of them come in Christmas theme! I am so excited to show you these early Christmas presents from the Shining Mom Blog! Ahhh, I can’t believe it’s almost Christmastime again! 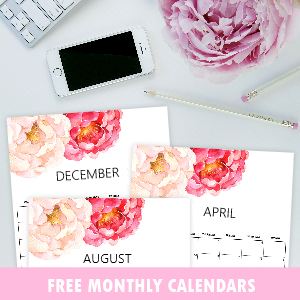 And I am so glad to be releasing my free printable December 2018 calendar planners today! If you’re anything like me whose excitement for the Christmas season is starting to mount already, perhaps you can now start to write your plans for the holidays ahead! What are your December plans? Are you thinking of travelling as a family this Christmas? Or perhaps planning to visit relatives and friends? It’s time to plot out your schedule, friends! This set of free December calendars will help you organize your activities– from spending time with your loved ones to party planning and gift shopping to attending parties and more! 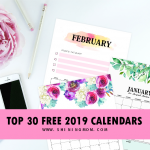 Check out these free calendars that I have for you! 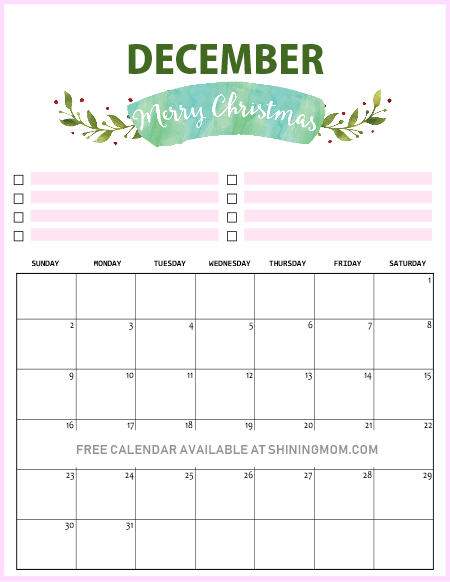 Free Printable December 2018 Calendar Planners in Christmas Theme! Let’s get started with the Christmas-themed December calendars. These printables are sure to stir in the warm yet cheerful blend of Christmas vibe. I have used graphic elements purchased at Design Cuts and Creative Market in designing these fun organizers. Feel free to print the calendar design of your choice. Here they are! The first calendar that I have here for you has a Christmas tree on it. I love that this tree serves as a beautiful reminder of the “tree of life” of Genesis 2:9 that represents the image of Christ. Right in this pretty planner, map out your plans for a more meaningful December. Perhaps you can plot a visit to less-fortunate kids or be more intentional in sprinkling acts of kindness all through the month? Next up is another beautiful Christmas-themed calendar. You can definitely use this calendar to organize your to-do’s leading to the most-awaited Christmas! When are you buying presents? 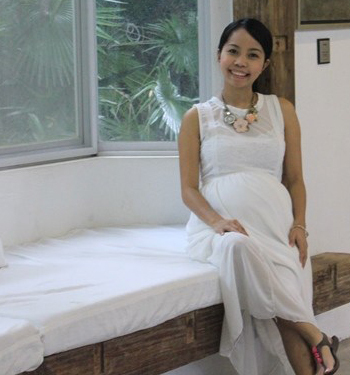 When are you intending to host a party? Plot out the dates! 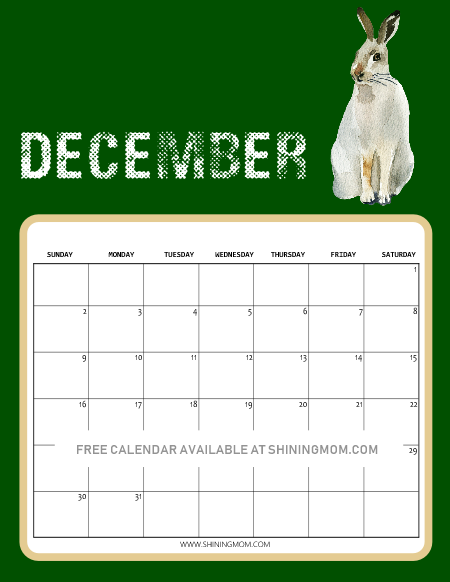 Looking for a winter-themed December calendar to use? Look at this next design! You can print this calendar for your home or office! I think this will land on our coffee table. How about you? The month of December is going to be a hectic one I know and so I created a special calendar with a spot where you can itemize your to-do’s for the month. Be sure to tick off a task once it’s accomplished, Okay? 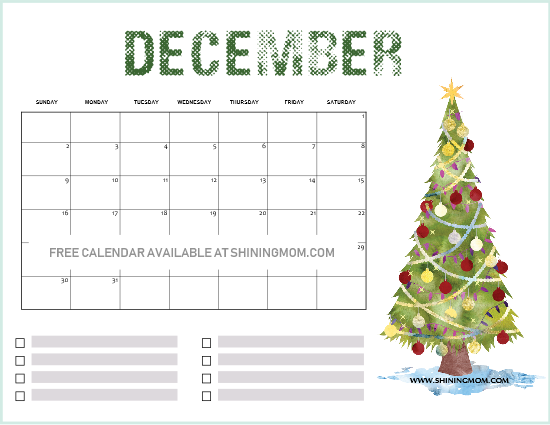 Here’s the sweet planning page that will help you organize your December! That’s it for our Christmas-themed calendars. Which among them is your favorite? Mine is the calendar with deer! How about you? Now let’s go see the other calendars that I have for you. The ones that come in tropical theme! 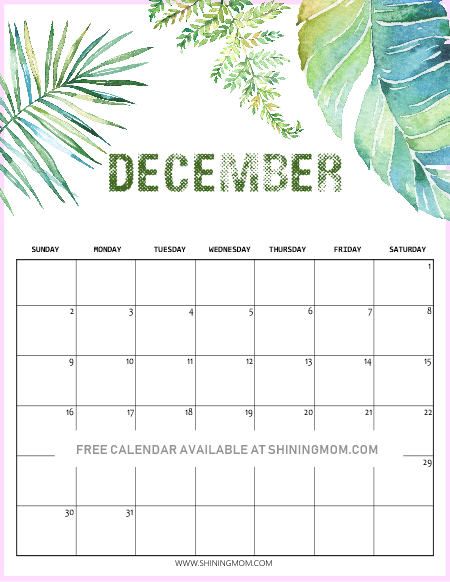 Free Printable December 2018 Calendars in Tropical Theme! The next set of calendars that I am showing you come in refreshing vibe. They’re adorned with beautiful flowers and leaves. Check them out! Bring in the freshness of green leaves right into your home and office. 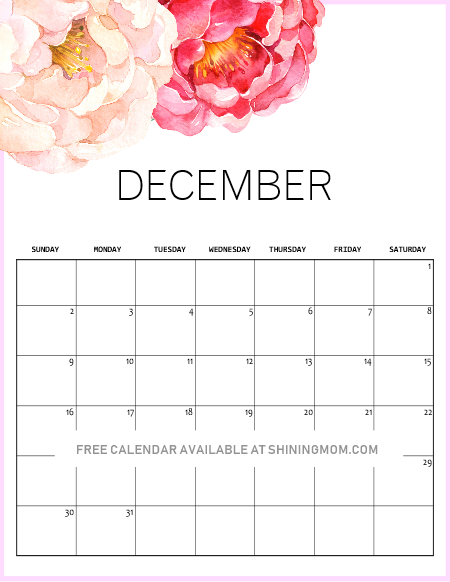 This next free printable calendar is perfect to use in organizing your work and life schedules. You can also use this in your kitchen to plan out your every day meals for the whole month of December! 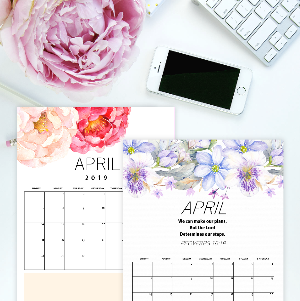 Moving on, if you’re looking for a floral calendar to use, here’s another calendar that you can print for free! I will definitely use this next one as my blog editorial calendar. How about you? Where do you intend to use it? 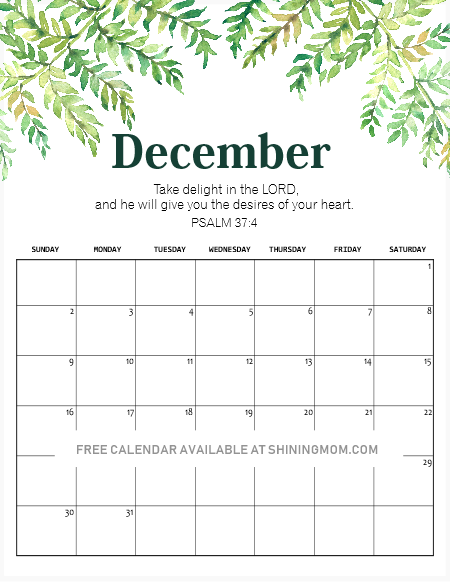 The last but not the least is this motivational calendar with a strong verse from the bible that says, “Take delight in the Lord, and He will give you the desires of your heart.” Print a copy for yourself or your friend today! 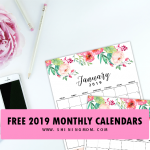 Looking for Monthly 2019 Calendar Printables? Exciting news! I am thrilled to announce that I have just released NEW 2019 calendars at the Shining Mom store. Be sure to check out the following calendars. They’re beautiful! 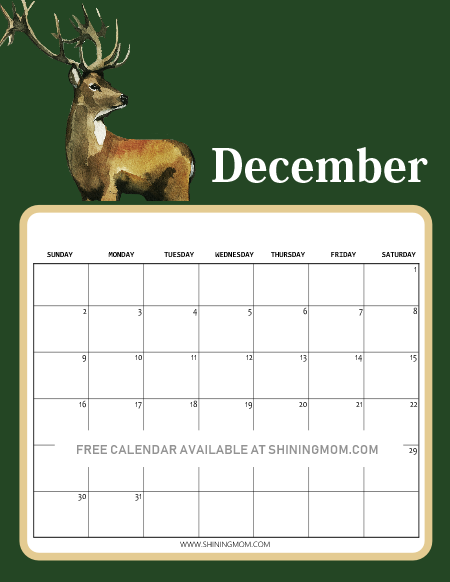 Get Your Free printable December 2018 Calendar! There you go, beautiful calendars that are all for free download! 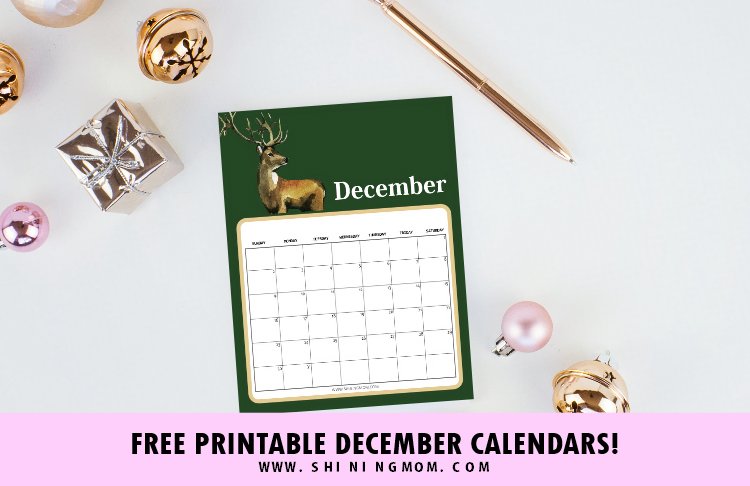 As I have said earlier, I have 14 designs of free printable December 2018 calendar planners to share with you. I wasn’t able to show all of them in this post so go download the calendars to see the rest of the designs. Please go HERE for the beautiful horizontal calendars and to join the mailing list here for the horizontal calendars. No time to print the calendars today? That’s Okay. You can always get back to this post soon. Save this post at Pinterest today! You’ll also help others find the Shining Mom blog that way! 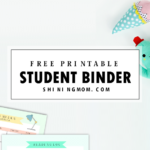 Pin this Freebie at Pinterest Today! Help spread love this Christmas. Pin this post for others to see! Thank you! Wait, don’t leave the blog just yet. I still have other freebies to share with you. 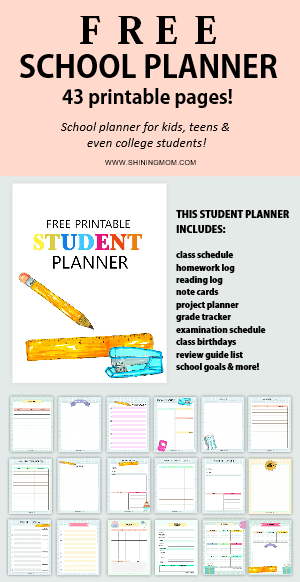 Don’t miss the following free printable planners, Okay? I am pretty sure you’ll love them! 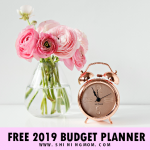 Design a Life You Love Planner: 50 Brilliant Organizing Sheets for 2019! 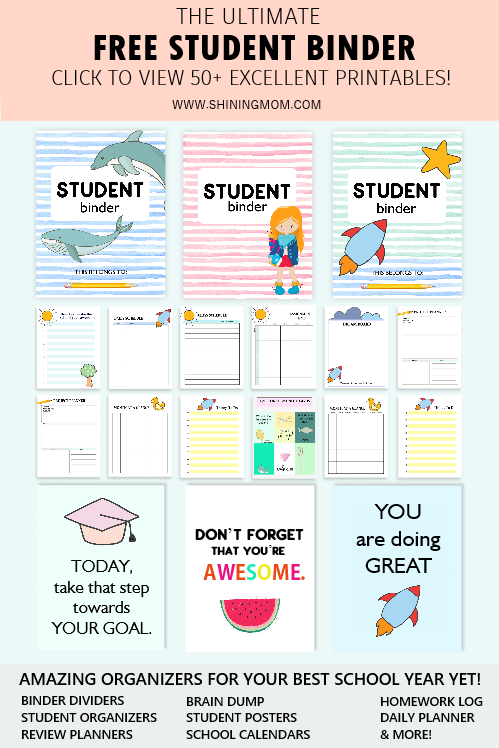 Free Teacher Planner: 40 School Organizers for Teachers! 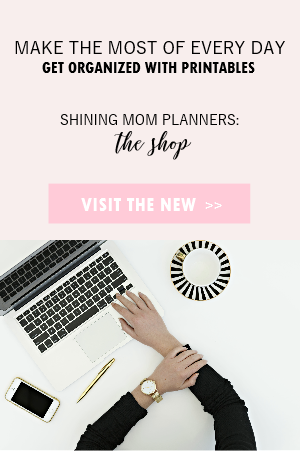 Lastly, you might want to treat yourself a copy of the Shining Mom flagship planner available at my store? Get Yourself the“Back to Basics Binder”. 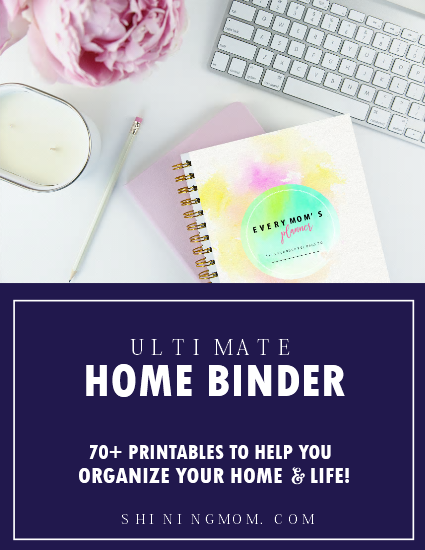 It’s a complete planning kit that covers all the basic organizers you need. You may also opt to purchase it right away. « Free Printable November 2018 Calendar: 12 Awesome Designs! Thank you so much for making these beautiful calendars and sharing them with us, I’ve been following your blog since a while ago and I just wanna say thank you for your freebies and for all the love and effort you put in every single thing you share with us your followers, your work is amazing … hugs and love from this follower from Lima, Peru!